PHYSIOTHERAPY REHABILITATION SERVICES are a mobile Physiotherapy Service covering Hertfordshire, North London and Central London. We specialize in Neurological Rehabilitation, Older Person's Rehabilitation, Rehabilitation after illness or injury, and for those living with a Long Term Condition. See 'Our Services' for more information on the range of conditions we cover. At Physiotherapy Rehabilitation Services, we understand the impact injury and illness can have on a person, their life and loved ones. That's why our focus is always on you, your journey and your recovery. As specialists in rehabilitation, we provide you with a thorough assessment and individually tailored goal orientated treatment sessions using the most current and evidence based interventions. We work with you to achieve the things that are most important to you. Because our treatment is individually tailored for you, all our sessions are delivered in your home and your community; we work your rehabilitation into your life. PHYSIOTHERAPY REHABILITATION SERVICES is led by Mine Murat BSc mCSP; a Highly Specialised Senior Physiotherapist with over 10 years experience in London's leading NHS and private Hospitals. Mine was awarded a 2:1 Bachelor of Science honours degree in Physiotherapy in 2007 at Brunel University. Since then, she has worked at a range of community and general hospitals including the University College of London Hospital, Guy's and St Thomas' NHS Foundation Trust and Homerton University Hospital. In 2013 she moved to the private sector, working at The Wellington Hospital on the leading CARF accredited Acute Neurological Rehabilitation Unit where she was promoted to a Senior I Physiotherapist. 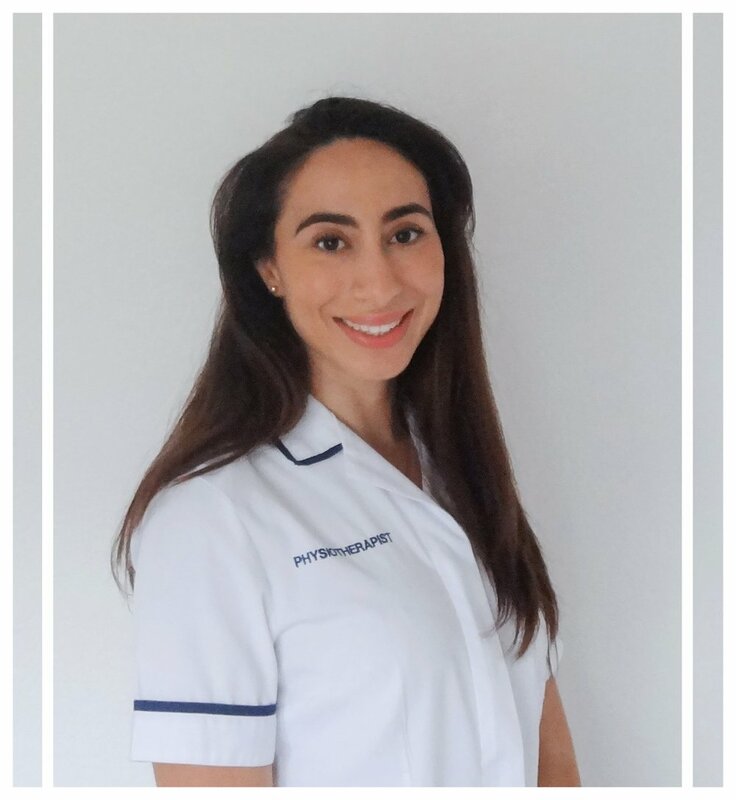 In 2016 Mine returned to the NHS and now leads a specialist Physiotherapy Team in rehabilitation. She continues to provide rehabilitation to patients within the NHS and at Physiotherapy Rehabilitation Services.